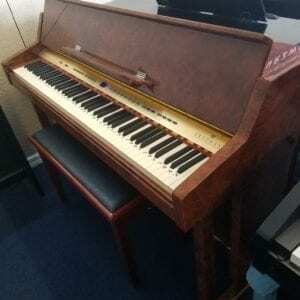 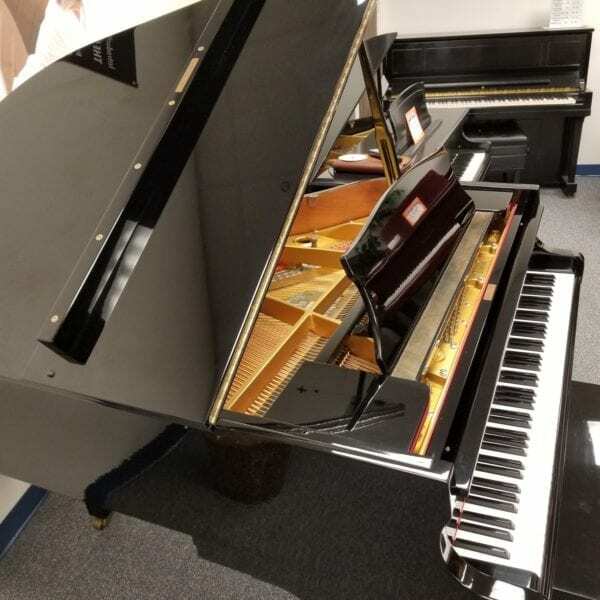 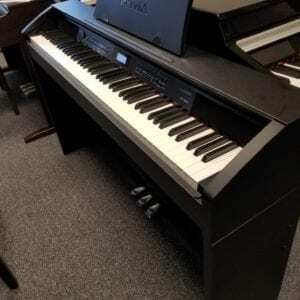 This Korean-made piano is about 30 years old and in very good condition. 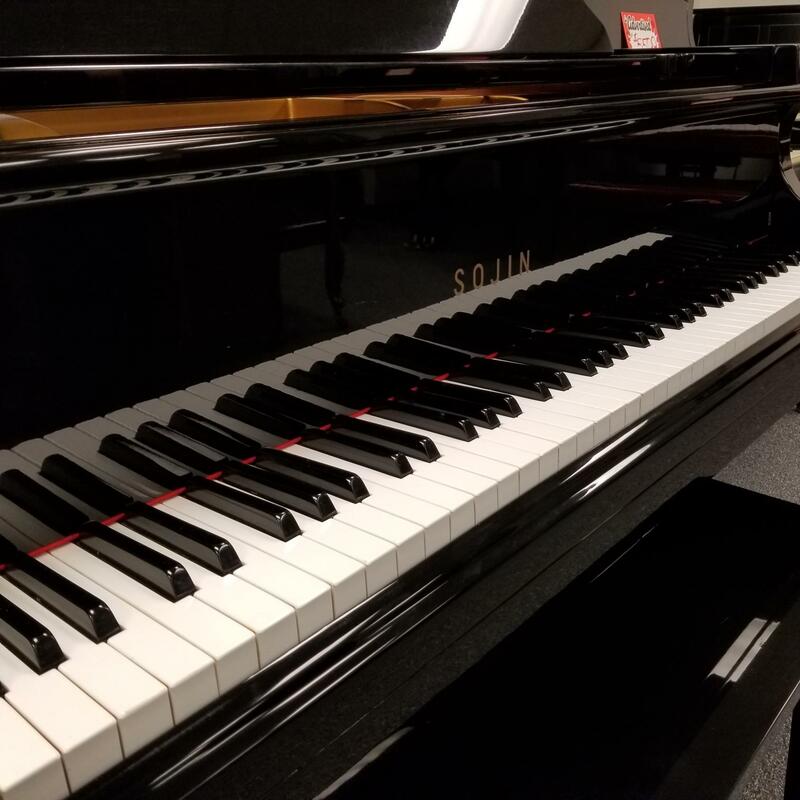 Sojin is part of the Daewoo company, and the pianos they brought to America for a few years have held up quite well. 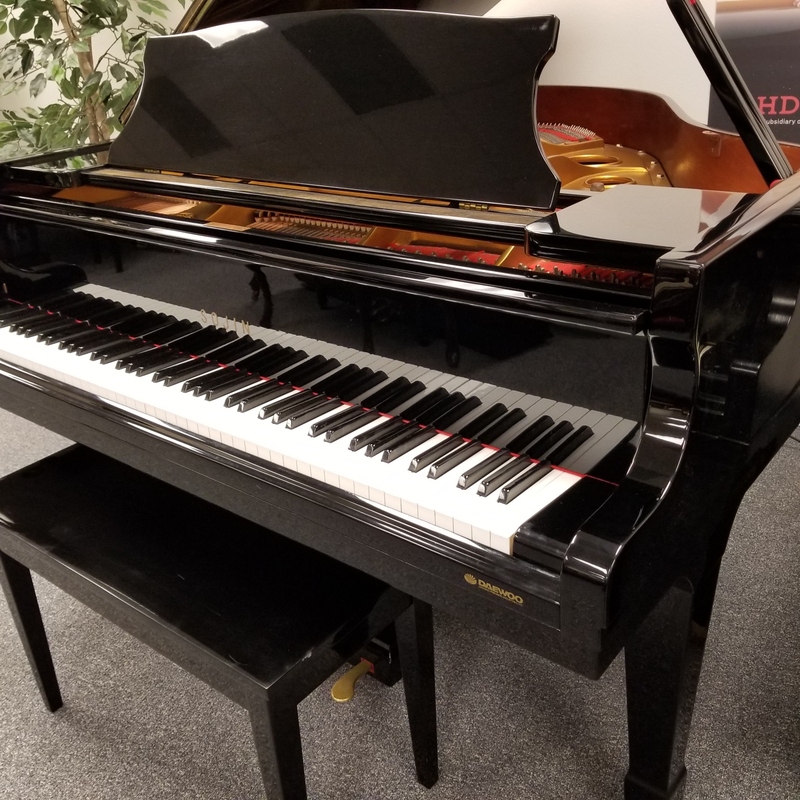 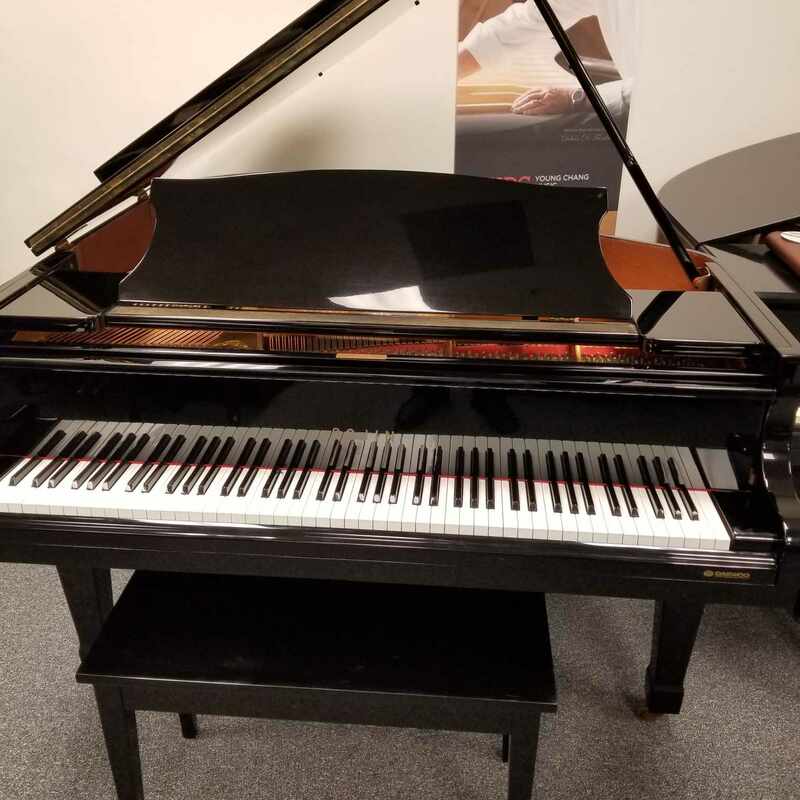 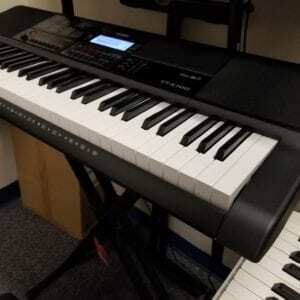 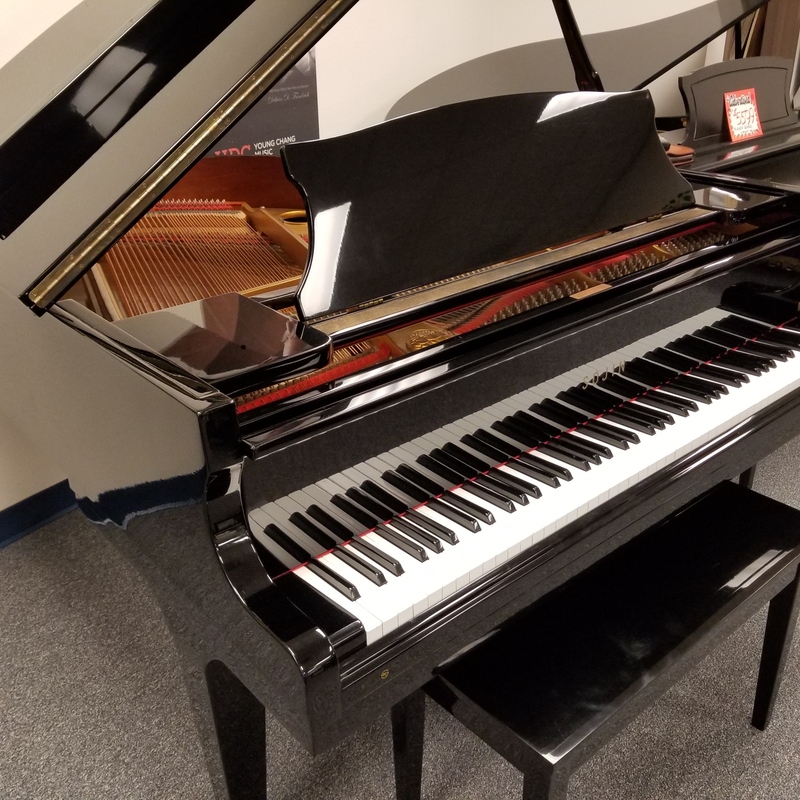 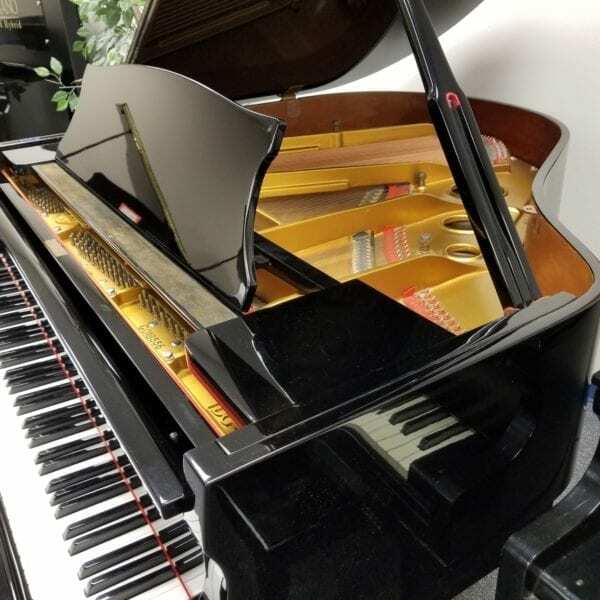 It’s a 5’3″ Baby Grand, with clear, resonant tone, a surprising value.